What’s better than doing Math? Doing Math at the beach of course. 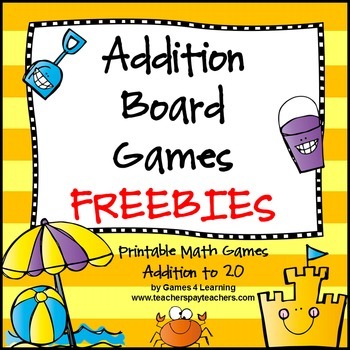 Here is a set of two beach themed math games to get your kids excited. You could use this game in Summer or use it in Winter to warm up the class atmosphere and to look forward to brighter days. 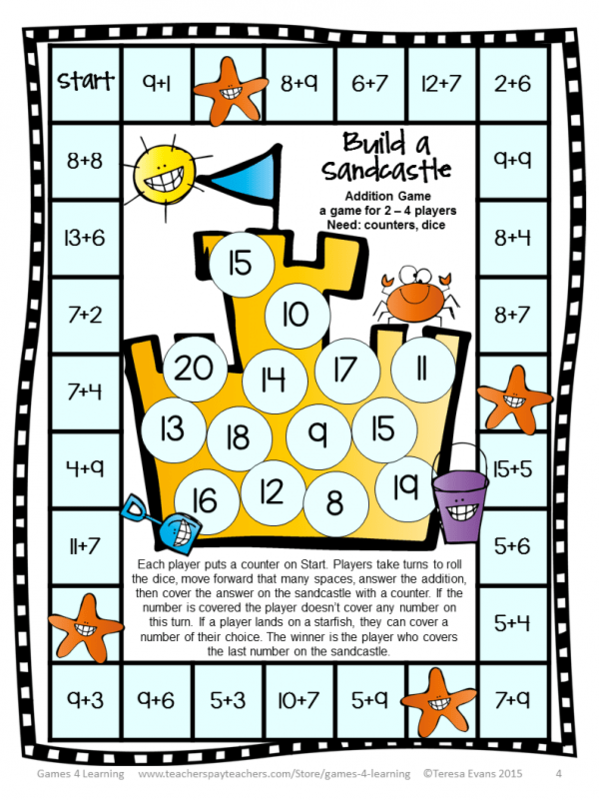 Free Printable Beach Themed Maths Games.